Tropitone® has created a sand chair that fuses the artistic heritage of Milan’s La Scala opera house with the timeless, old-world craftsmanship of the region. 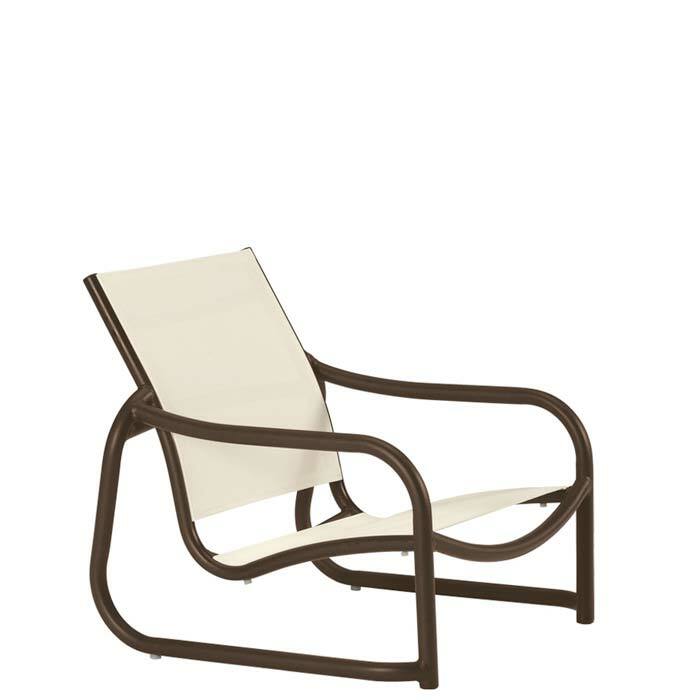 The result is the La Scala Relaxed Sling Sand Chair, a durable chair with classic, all-aluminum construction and a double-sided fabric slung across the seat and back frame to create a timeless, contemporary look and feel. La Scala Relaxed Sling Sand Chairs are made to be nested for quick, easy storage and pair well with other seating options in the collection.